The Hainan Department of Commerce will focus on expanding the consumption scale and improving people’s livelihood in 2012, aiming to realize RMB88 billion sales volumes of social consumer goods, up 18% year on year. 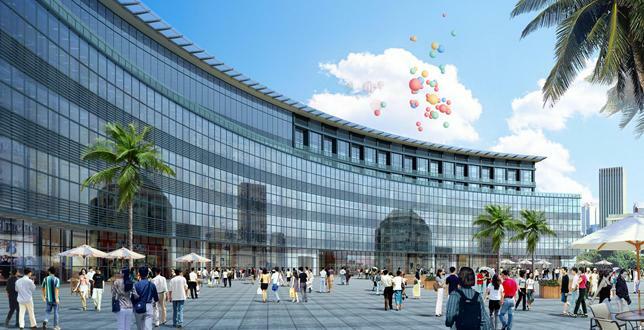 In order to create a convenient and characteristic environment for shopping in Hainan, the Hainan Department of Commerce will boost the construction of the Outlets Shopping Center in Wanning. At the same time, they will develop the construction of specialty commercial streets, build comprehensive consumer platform in communities, and set up an online shopping center of an International Tourism Center. In addition, Hainan is endeavoring to boost off-shore duty-free stores in Qionghai and Wanning on the basis of the smooth business operations of Sanya & Haikou Duty-free Stores. Hainan is going to hold a “Consumption Promotion Month” from 2nd April to 4th May in order to stir up the consumer market in Hainan.